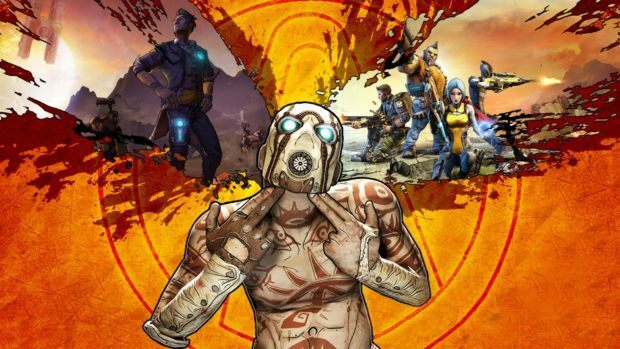 We mentioned a few days earlier how the announcement of Borderlands 3 brought a resurgence to players of Borderlands 2 on Steam. The spike has escalated even further since then. In fact, Borderlands 2 is now among Steam’s top 5 played games, a peak they haven’t made since 2012. This is most likely due to the hype Borderlands 3 generated, as well as the heavily discounted Handsome collection. Furthermore, owners of Borderlands 2 also get a free remaster update so plenty of reason to replay the game. 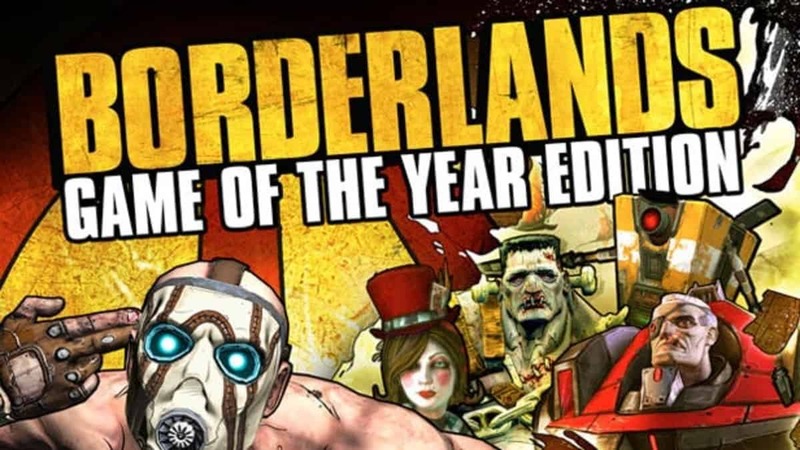 Borderlands 2 has been widely accepted as the best entry in the series up to date. This is including the first game, the pre-sequel and the Telltale game. You get to select between 4 Vault Hunters, 6 counting the DLC as well. The characters then go on a quest to uncover the Erridium vaults while helping a faction known as the Crimson Raiders in their fight against Handsome Jack. Borderlands 2 generated a cult-following with how well the game performed during its release. To this day, people coin Handsome Jack as one of the best villains out there. It’s a well deserved spot that the game has atop Steam once more. The whole situation is a really heavy fit of irony though. Especially after Borderlands 3 became an Epic Store exclusive recently, kicking Steam to the curb. This is despite Steam still generating revenue for the game to this day along with the Handsome collection discount. All of that given up by Gearbox for a quick buck is just sad. It’ll be interesting to see how well Borderlands 3 sales manage to perform on the Epic Store. It’ll be even more intriguing to see when the game finally does release on Steam after 6 months. Assuming of course, people haven’t pirated the hell out of the game by then. Randy Pitchford’s handling of the situation hasn’t been helping much either. Gearbox Teases Borderlands 2 For Nintendo Switch, PAX To Bring News? Borderlands: The Pre-Sequel and Borderlands 2 Still Getting Updates, New DLC Incoming?